Fun-to-drive, engaging cars have been hallmarks of the Mazda brand for some time, but can a large SUV deliver this sort of behind-the-wheel entertainment? With the 2011 Mazda CX-9, the answer is resoundingly affirmative. Despite its larger dimensions, the CX-9 drives more like a midsize crossover. In an expanding field of choices that are getting harder to distinguish one from another, the CX-9 stands out thanks to not only its smiling grille, but also the enthusiastic grin it puts on its driver. Like many large crossovers, the 2011 Mazda CX-9 provides a comfortable ride for long road trips. Surprisingly, the CX-9 also performs admirably around corners. From behind the steering wheel, it drives like a smaller, more agile vehicle, especially in its precise, communicative steering. 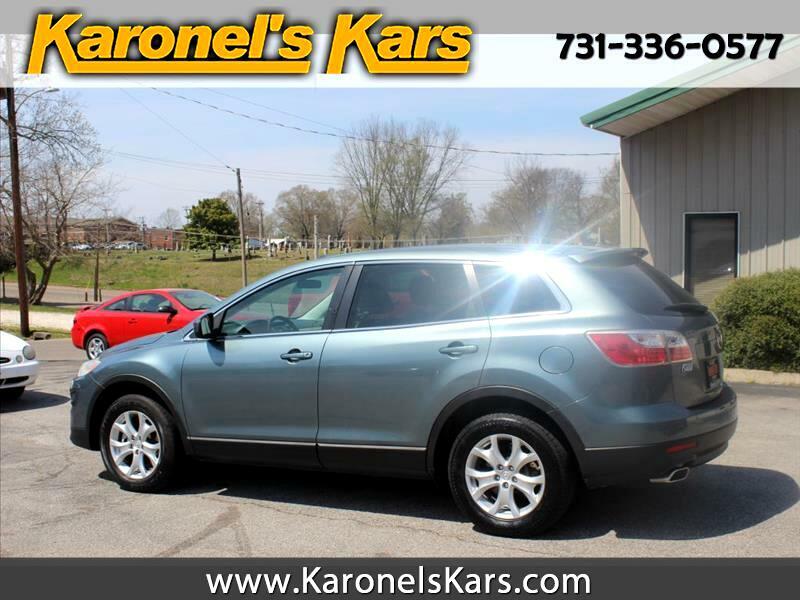 The 2011 Mazda CX-9 features an elegant interior that is more carlike than other SUVs in this category - especially in regard to its seating position and dash design. Leather and cloth seating surfaces plus wood and chrome trim add distinction to the sporty interior, while two-tone leather treatments and red-and-blue lighting for the instruments deliver visual flair.